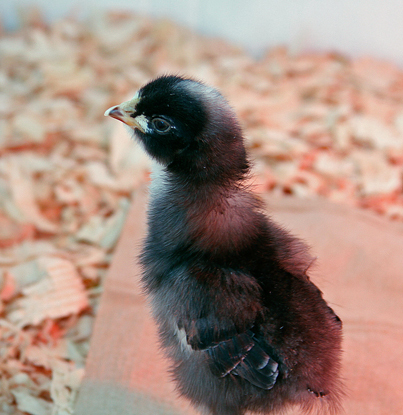 Once again, Swansons Nursery customers have the opportunity to name the chicks. Just fill a ballot card and place it in the box right next to the coop in our North greenhouse. Do these pictures give you any ideas? They grow up so fast (as I’m sure many of you understand) so be sure to come see them often and follow my updates here to see how they change and grow from week to week. In fact, because Swansons wants to ensure their comfort and happiness, they will only be around for about 8 weeks this year. As soon as they are big enough, they will be adopted to a good home (with one of our employees) where they will be loved and tended to as laying hens. But don't worry, I'll be sure to keep tabs on them even after they leave, just like we have done with Buttercup and Coco, two of last year's chicks.